What happens when Smith's intimate acoustic guitar laments are transposed into grandiose classical pieces? 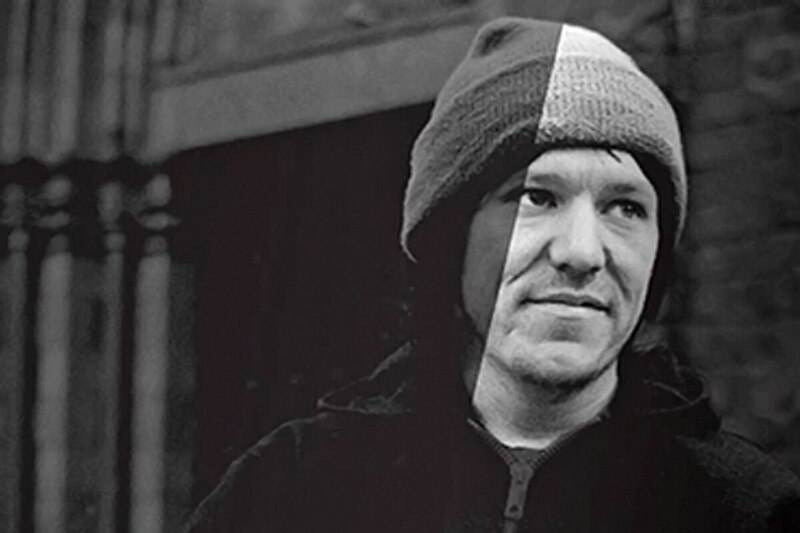 In the history of Portland indie rock, Elliott Smith is a legend. So, what happens when his intimate acoustic guitar laments are transposed into grandiose classical pieces? For Jonathan Walters, artistic director of Hand2Mouth Theatre, the switch was seamless. "He mixes true poetry with dirty reality," Walters says of Smith's music. "When I heard the music moved over to this classical setting, and heard the lyrics as poetry in a different way, I thought, 'That's the project I'd like to do.'" The idea began to take shape when Walters encountered a project in upstate New York in which Smith's last album was performed by a group of classical singers. Intrigued by the fusion of Smith's moody acoustic pop and the complexities of contemporary classical music, Walters sought to bring a similar project to Portland. The result, A Fond Farewell, is hardly the first offbeat tribute Portland has paid to Smith. He was an icon of the Pacific Northwest indie-rock scene of the 1990s, and his legacy is intricately threaded into the fabric of the city he once called home. In the 15 years following his death, the singer-songwriter's music has inspired an array of tributes—from interpretive dance performances to instrumental renditions of his work by the Portland Cello Project. Related: Burn It Backwards" Finds Solace In Elliott Smith's Sad Songs. To bring his vision to life, Walters partnered with Third Angle New Music, which offered a unique spin on what the New York project had done. Instead of using a single composer, they decided to commission six composers to share their varying interpretations of the music. "[Smith's] body of work is so fascinating and complex, and the composers have dug really deep into it," says Sarah Tiedemann, artistic director of Third Angle. "As this project has developed, I've realized how well his works cross over into the classical world." The result is a collection of 13 Smith songs performed by a group of renowned musicians and vocalists. A four-piece chamber ensemble—mezzo-sopranos Hannah Penn and Chloe Payne, and tenors Sam Adams and Daniel Buchanan—gives voice to Smith's darkly poetic lyrics, orchestrated by pianist Maria Garcia, clarinetist James Shields, violinist Holland Phillips and cellist Valdine Mishkin. The hourlong concert is interspersed with snippets of Smith's stage banter. Juxtaposed against an atmospheric deconstruction of his music, the sound of his speaking voice—at one point declaring, "I'm gonna come back to Portland"—casts an eerie yet emotionally powerful tone over the movement. One can't help but wonder what Smith would think. "I think he'd feel good knowing that he influenced other artists to go forward and try to make something new," says Walters. "We're not trying to say his music should be different. We're answering in our own art form to make people realize the remarkable, inspiring person he was." SEE IT: A Fond Farewell is at Alberta Rose Theatre, 3000 NE Alberta St., on Thursday-Friday, April 12-13. 7:30 pm. $10 students, $30 seniors, $35 general admission. Under 21 permitted with legal guardian. Get tickets here.